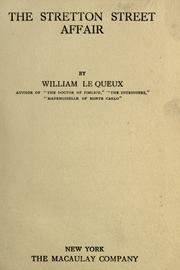 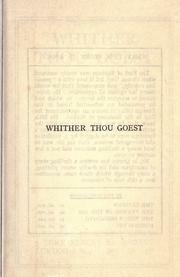 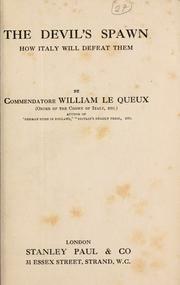 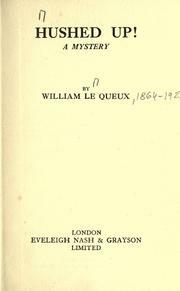 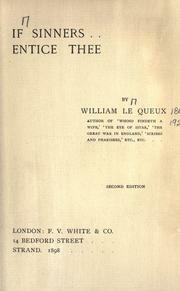 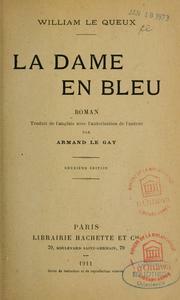 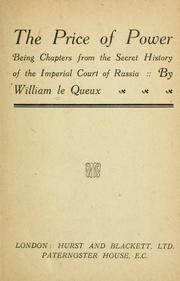 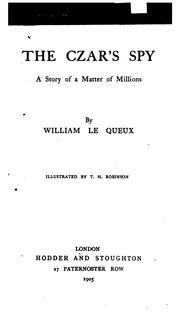 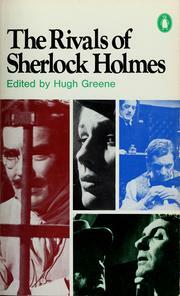 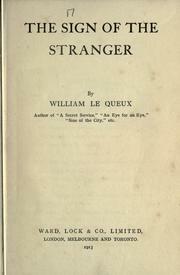 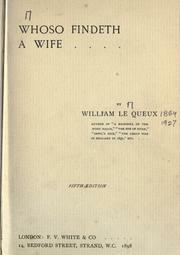 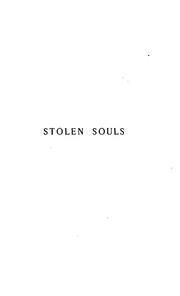 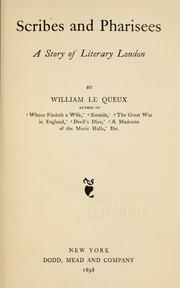 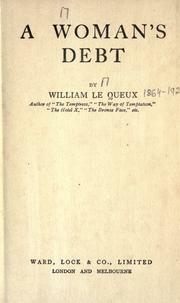 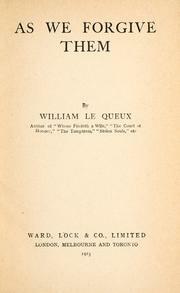 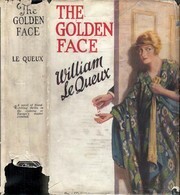 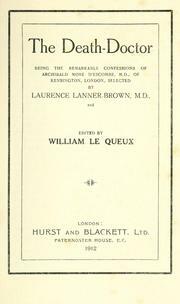 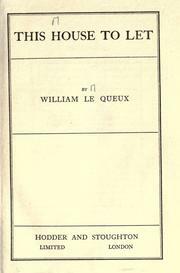 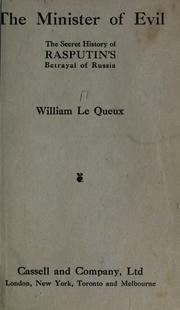 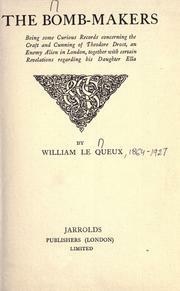 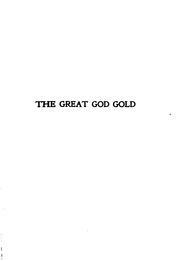 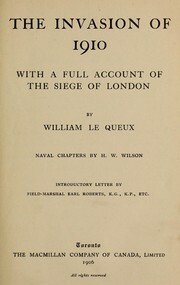 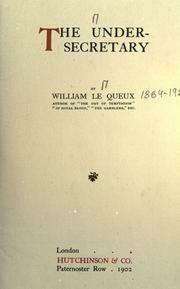 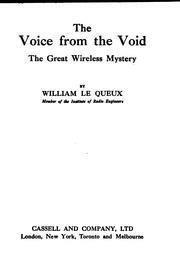 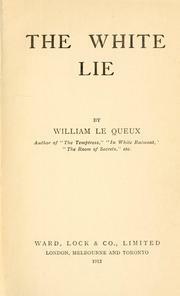 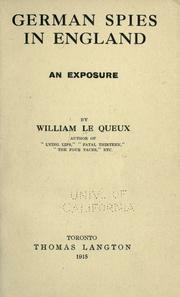 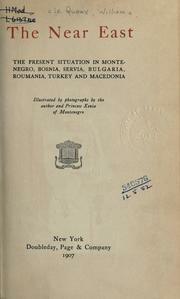 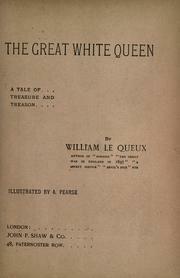 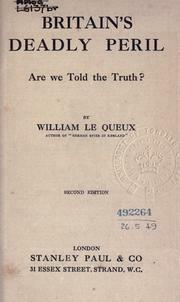 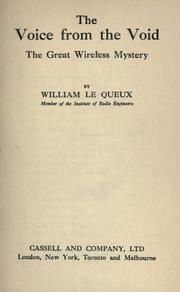 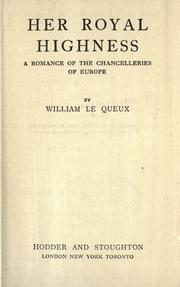 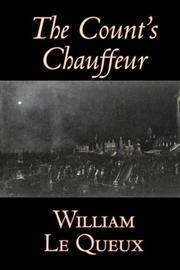 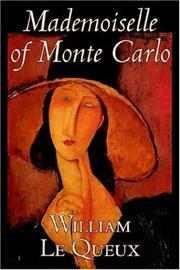 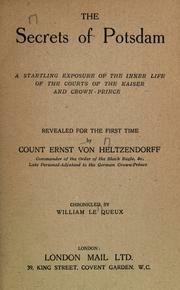 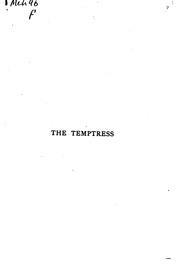 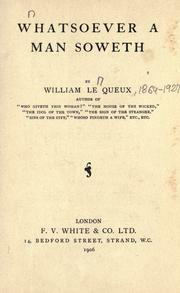 William Tufnell Le Queux was an Anglo-French traveller, writer and journalist, born in London and died in Belgium (more). 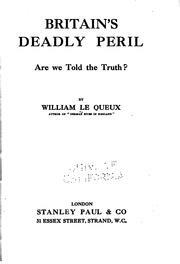 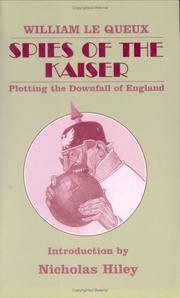 Britain's deadly peril: are we told the truth? 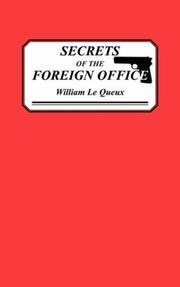 Her majesty's minister: [a novel]. 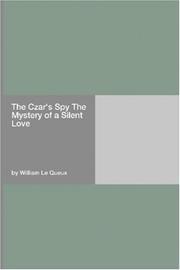 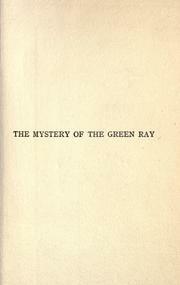 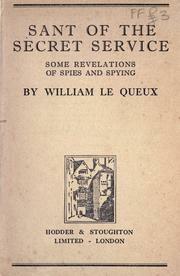 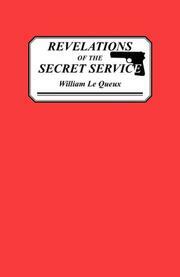 A secret service: being strange tales of a nihilist. 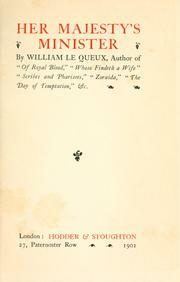 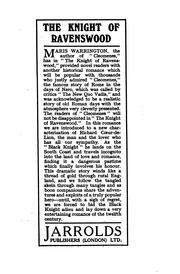 Zoraida: a romance of the harem and the great Sahara. 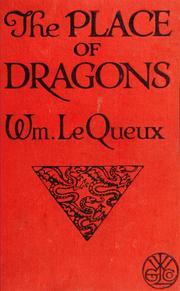 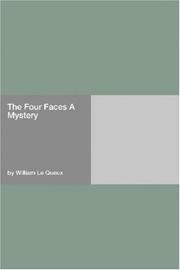 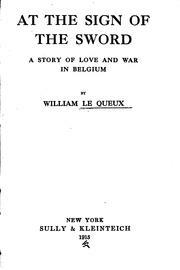 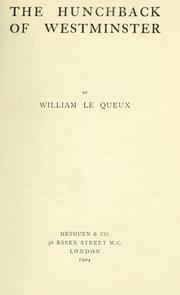 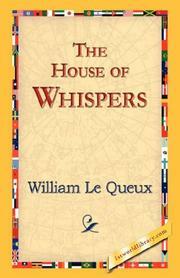 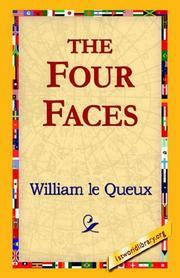 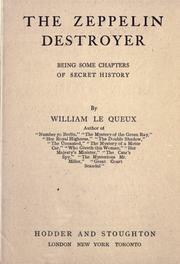 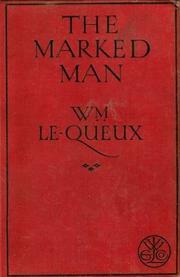 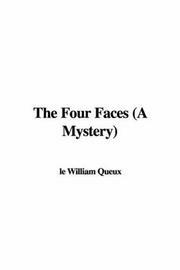 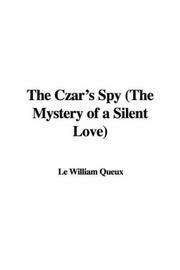 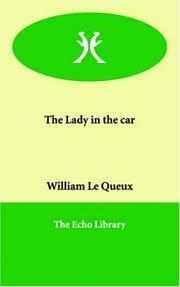 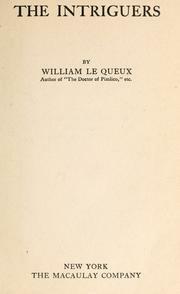 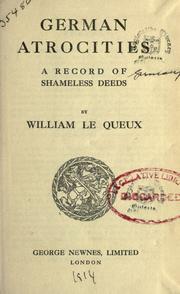 Are you sure you want to remove William Le Queux from your list?